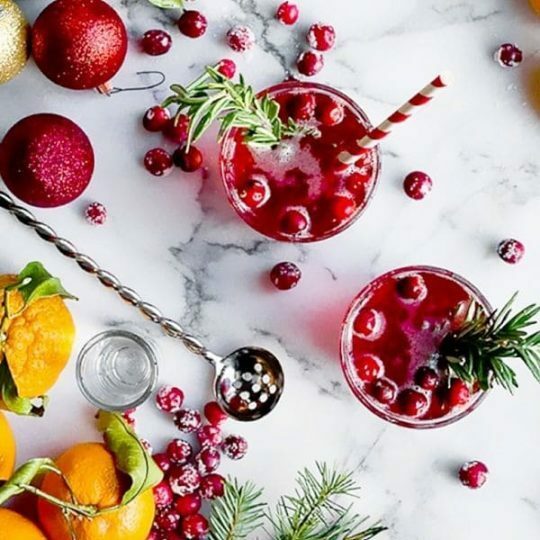 The Tipsy Festive Cocktail Lesson is great for parties of up to 30 guests & features cocktails inspired by the festive season to really get the Christmas spirits flowing. After a demonstration of each cocktail, you will use professional bar equipment with guidance from our bartender complete to mix 4 wintery cocktails. The lesson includes some fun drinking games although we can also offer a more formal lesson. The lesson can be carried out at your home or rented venue.